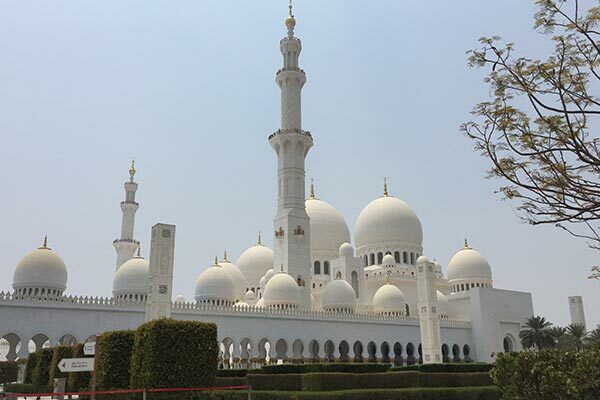 Abu Dhabi, Arabic for father of the gazelle, is the federal capital of the United Arab Emirates. The island capital is a beautiful and modern garden city lined with wide boulevards, green parks and bubbling fountains …. 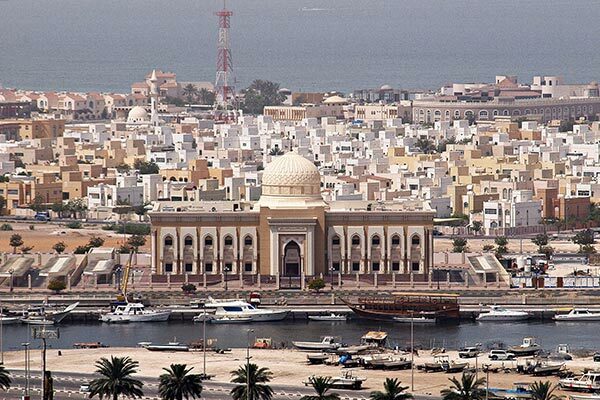 The smallest of the seven emirates, Ajman is a charming settlement hugging the Persian Gulf’s coastline. It also lays claim to two tiny enclaves in the Hajar Mountains …. 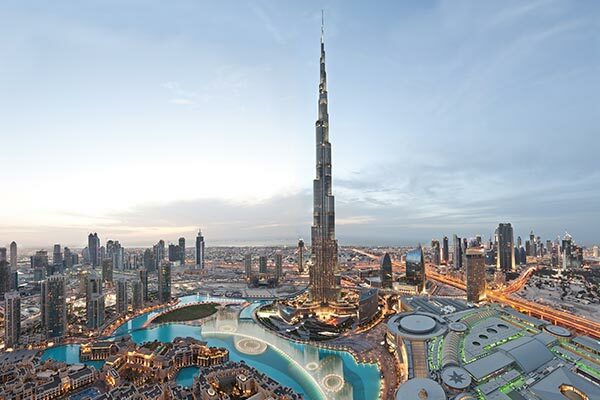 Dubai is a modern city of compelling contrasts and boundless energy. 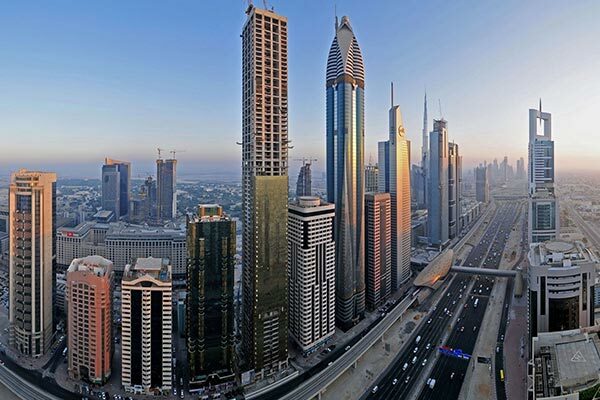 With its modern skyline and comprehensive infrastructure …. Nestled between the lunar landscapes of the Hajar Mountains, with 70 kilometeres of sandy coasts, the emirate of Fujairah is blessed with unspoiled natural beauty. Free from the pressures of modern city living…. Ras Al Khaimah means the top of the tent, in Arabic. The northern most emirate of the UAE is also its most picturesque …. In Arabic, Sharjah means rising sun. With a fascinating history dating back over 5,000 years, Sharjah was the most important sea port on the lower coastline of the Gulf, for many years …. 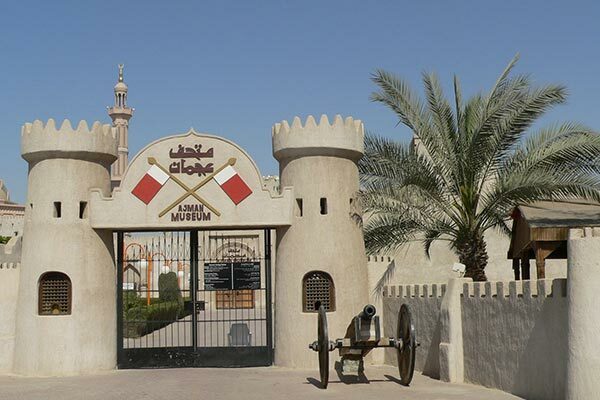 Its Arabic name, Mother of Two Powers, refers to Umm Al Quwain’s indomitable power over both land and sea. And its location on a narrow peninsula of sand jutting north from the road linking Sharjah to Ras Al Khaimah ….